Foreign, Trust, LLC, Pied-a-terre Purchasers! 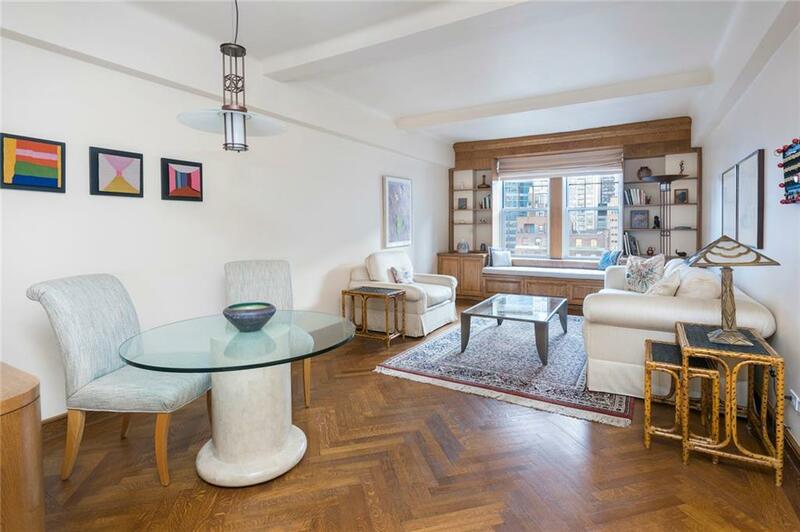 This elegant prewar coop on Park Avenue allows them all, including subletting! Hotel services with DAILY MAID SERVICE and UTILITIES included in maintenance! Everything in this large sun-splashed one bedroom home was architect-designed. Enter through the wide foyer with its stunning inlaid tile and step into a sizable living room with well-maintained herringbone floors. The specially created wood built-ins provide extra storage and a lovely bench for reading or just soaking up the sun as it pours through the window! 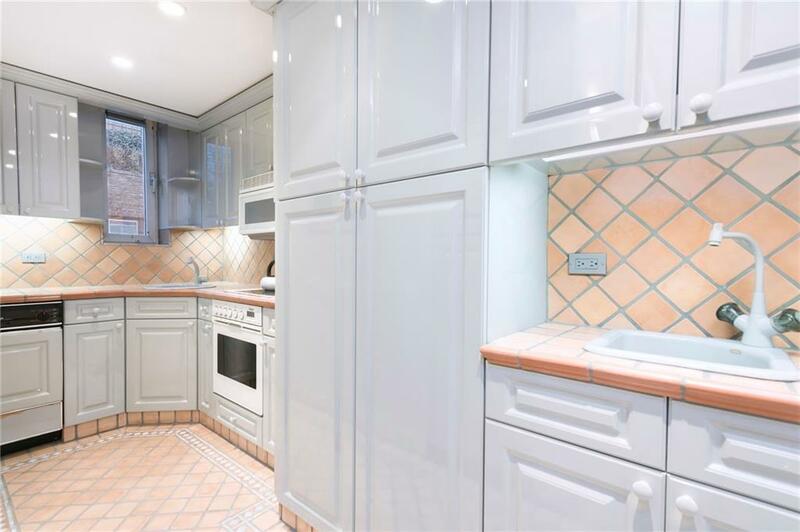 Rare for the building, is the full-sized windowed kitchen with abundant counter space, storage and a large pantry. There is even a separate bar sink! 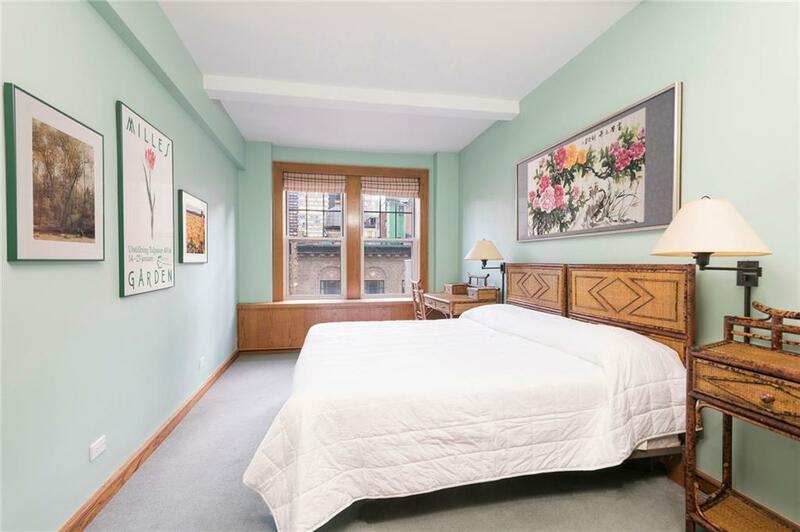 The generous size bedroom is bright and sunny, benefiting from the southern exposure. You will find ample closet space throughout the apartment, including a walk-in. 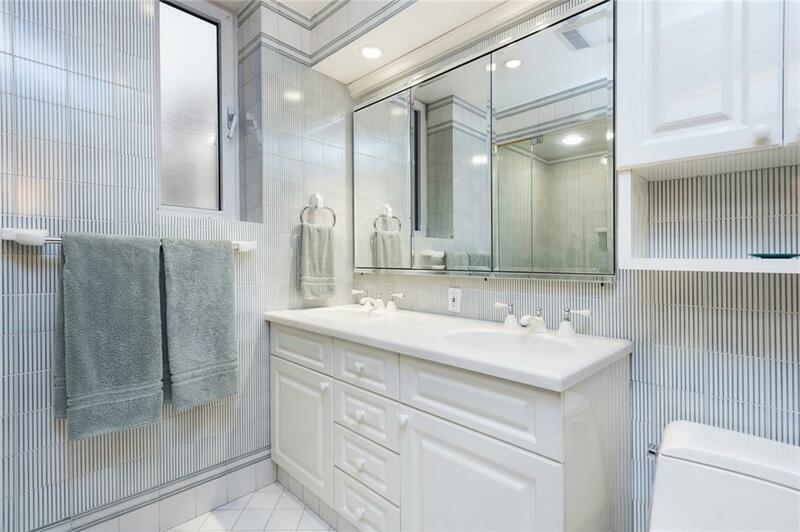 No need to go through the bedroom to enter the windowed bath which has double sinks and a glass shower. STORAGE transfers with the sale! The Beekman is a world-class cooperative, including 24-hour doorman, concierge, porter services and in-house management company. Sorry no pets.